Pandas, Frying Wok, Zodiacs and Nian monster can best represent Chinese culture. Let your children explore the festival through fun-filled storytelling and art activities. Their confidence in speaking English and creativity will surely be boosted up! Limited seats. 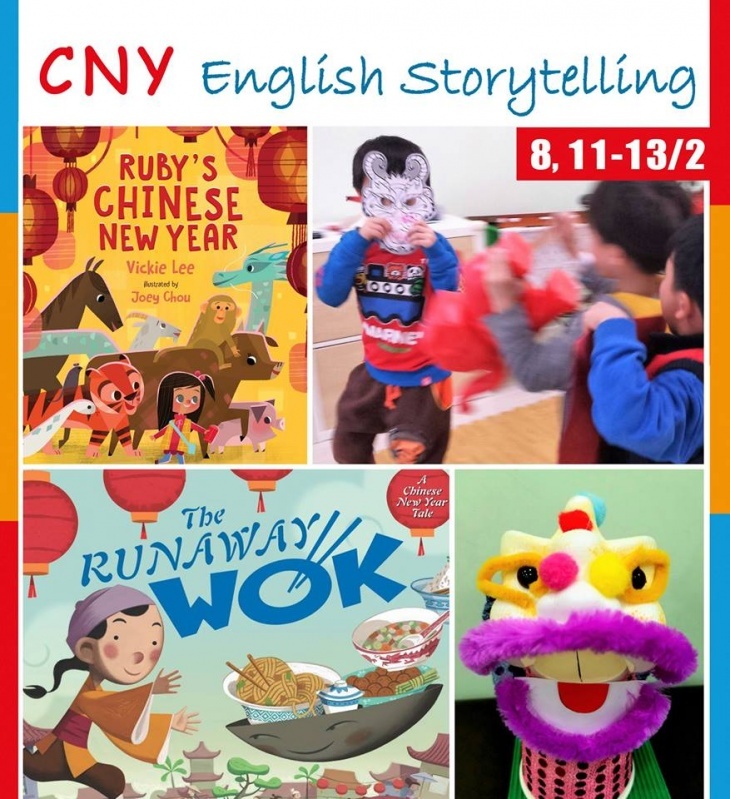 Call 2155 3168, e-mail to info@storyclan.com.hk or send Facebook message to reserve your place NOW!